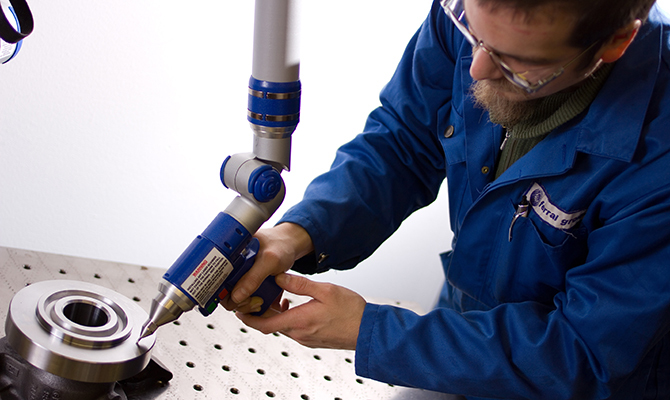 Ferral Components – Your Partner in Metal Components and Contract Manufacturing. We value your business. Ferral Components wants to be the leading metal components supplier and contract manufacturer in the Nordics. We operate reliably and responsibly according to certified management system that complies with the requirements of internationally recognized quality, environment and welding quality standards. Ferral Components offers a wide selection of high standard metal components as well as manufacturing services to different industrial sectors, such as machine, shipyard, oil & gas, chemical and paper & pulp industries. We are also committed to promote and apply safe working methods and practices in all operations to reduce and prevent work related risks and accidents. All our operations are compliant with relevant laws and regulations. Ferral Components was originally founded in 1957. Today we are a part of the swedish industrial group Nordic Flanges Group together with sister companies in Kruunupyy and Örnsköldsvik. We are a certified manufacturer of a large range of materials. We understand specific customer needs for their application. We operate in close cooperation with our customers, take part in engineering work and provide concepting and prototyping services. 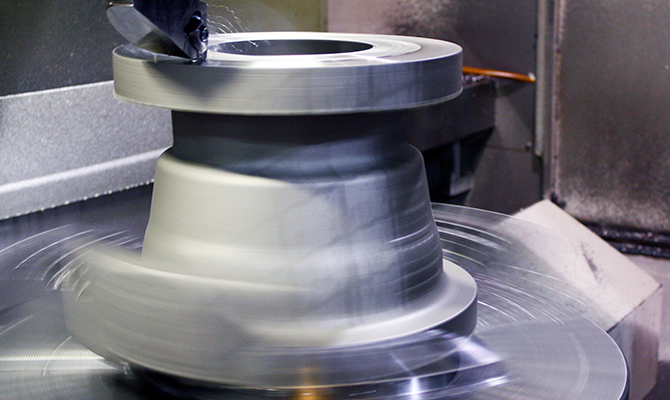 We maintain a modern machine base and train our personnel in the latest production methods. We operate reliably and responsibly according to certified management system that complies with the requirements of internationally recognized quality, environment and welding quality standards. We have competence and experience of production, stockholding and logistics, which provide optimal and cost-efficient solutions. 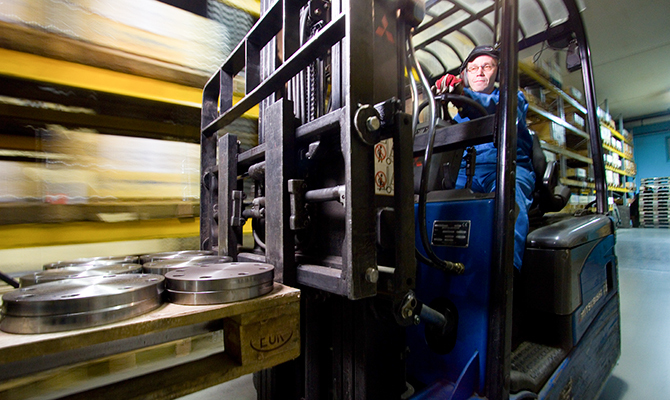 We provide immediate deliveries for required components from our stock.